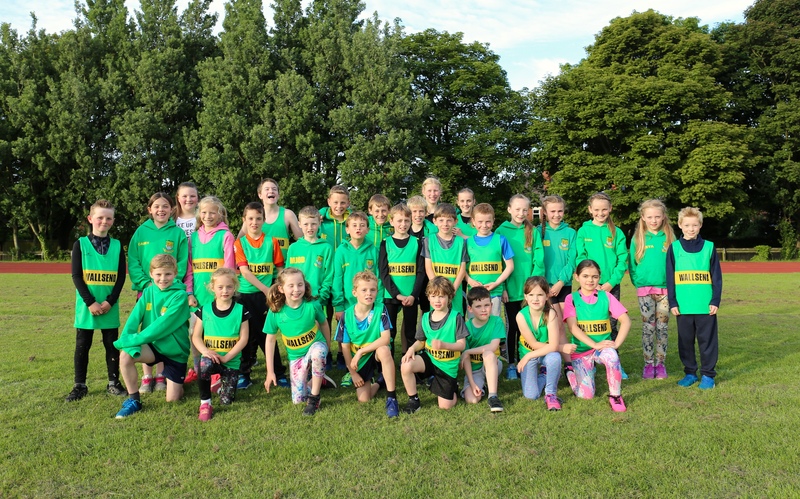 Wallsend Harriers is proud to have one of the most thriving Junior sections in the North East, with more than 60 girl and boy members aged between 6 and 16. 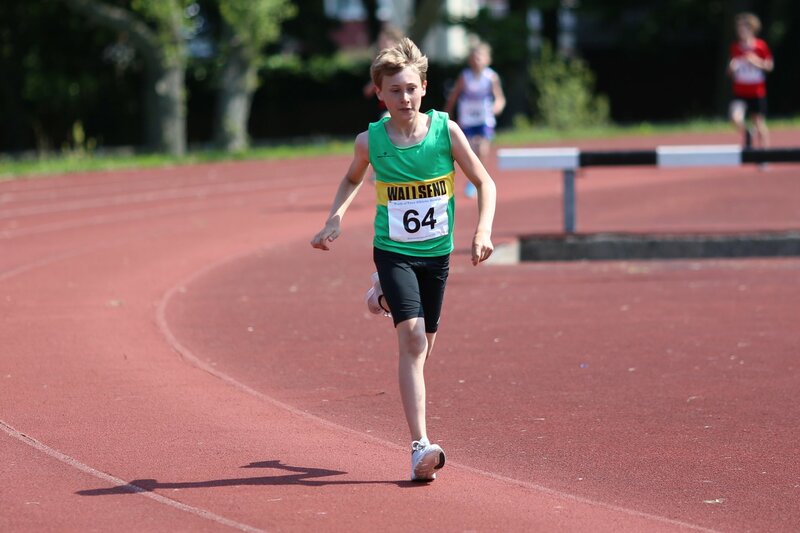 At Wallsend our young athletes embark upon Athletics 365 – the England Athletics Club-Based Youth Development Programme – which introduces athletes to the fundamental skills of athletics (vital to every sport). 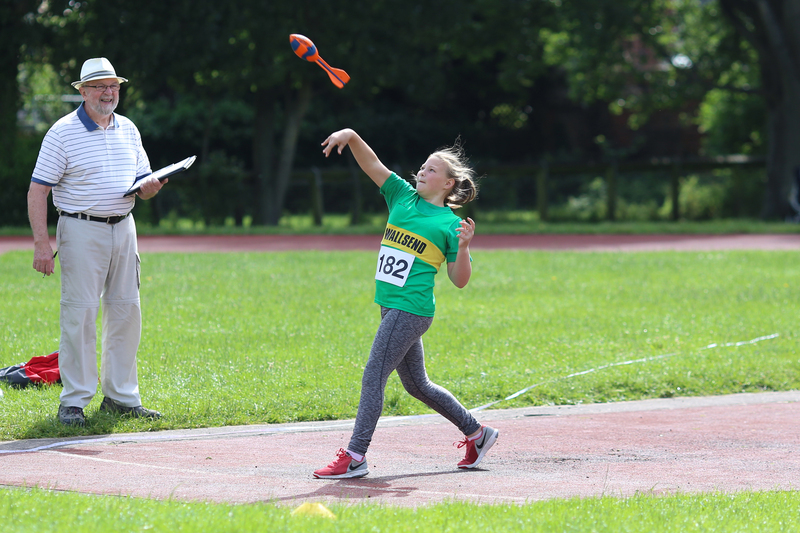 Athletics 365 focuses not only on how fast someone runs or how far someone jumps or throws, but also, more importantly, on developing the technical skills (‘how’ to run, jump and throw) required to perform at full potential and move like a champion. In addition to technical skills, Athletics 365 also looks at an athlete’s physical, mental and emotional development, as well as their lifestyle and social development. 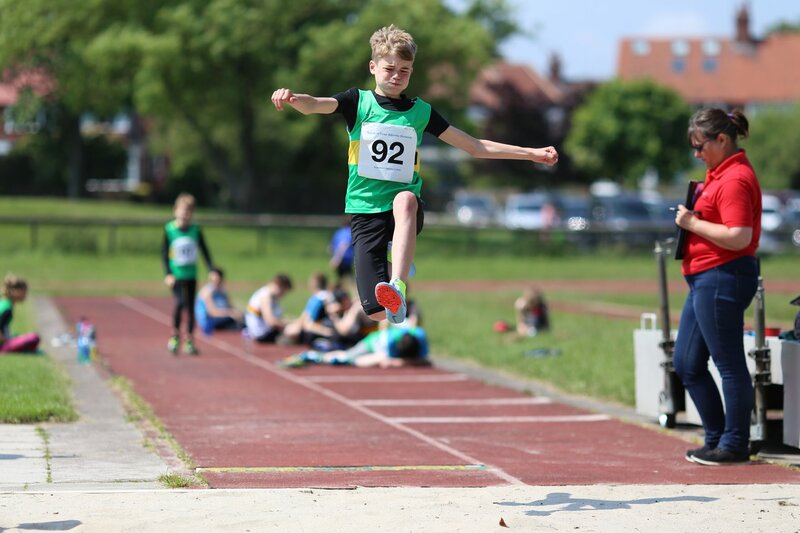 Through Athletics 365, Wallsend Harriers, EA and UKA believe young people will develop the confidence and skills to excel in life; not only in athletics but in other sports and pursuits. I’ve been given your details in hope that you can help? My son is 7 and we are trying to find an athletics club that meets at Churchill Playing Fields… ideally on a Friday evening. He is a great runner and has completed many 5k runs but has little experience in other sports (other than swimming). Wondering if you have a my space for him to join? Has anyone replied to you? Apologies if they haven’t. He sounds like a great little runner. As far as I’m aware we have a waiting list for juniors but I will check and come back to you in the next 24 hours. We could at the very least add him to the list. Hi my Grandson is 5 years of age 6 on the 21st October. He has entered the mini GNR the last 3 years. He is constantly running and loves racing. I feel that he would thrive in joining a club and competing and training. I would like some information on joining and l have seen on posts that there is a waiting period. Could you advise me on the waiting times please. Yes there is a list but I’ll find out how long it is. You have to be six to join but we could put him on the waiting list now. I’ll come back to you in the next 24 hours. 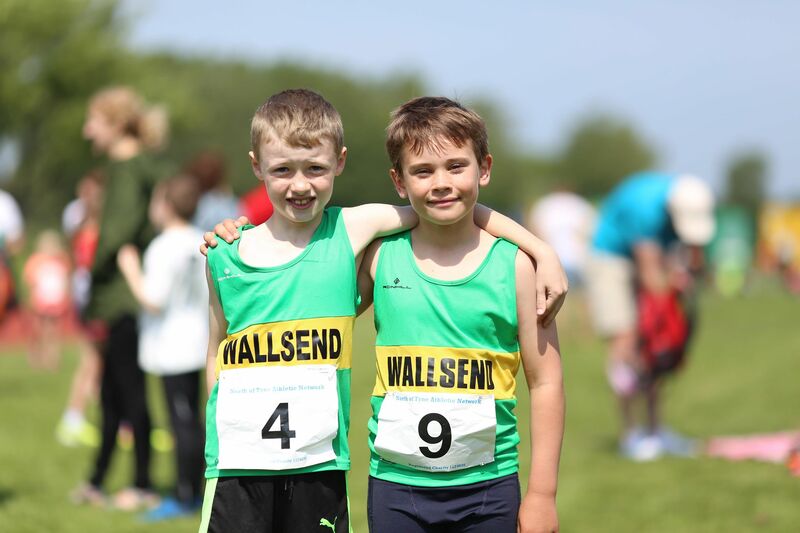 If you could let us know what information you and your brother would like, please email us at wallsendharriers@gmail.com, we’ll get back to you as soon as possible. Hi it’s just how do you apply to join the team ? 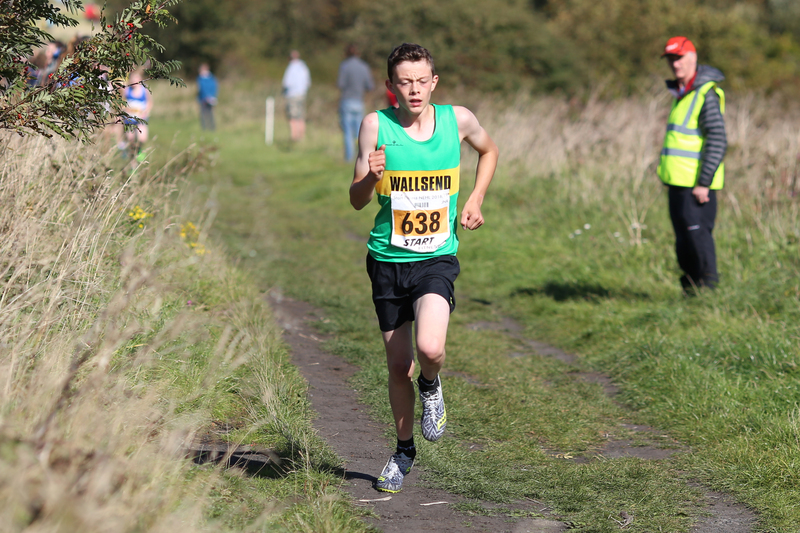 We currently have a waiting list for our Junior section, please contact us via wallsendharriers@gmail.com to add yourself and your brother to the list. I’m just enquiringly on behalf of my son he’s 7 in year 3 at school. He wants to try sprinting. Do you have any spaces in your junior section? Hello. 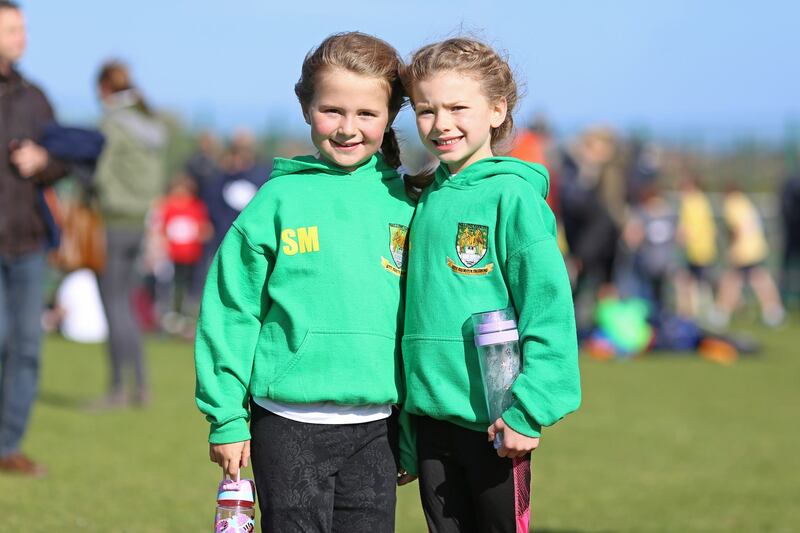 We do have a waiting list for our junior section at the moment but if you email your details to info@wallsendharriers.co.uk they can add him and let you know when a space comes up and how long that is likely to take.